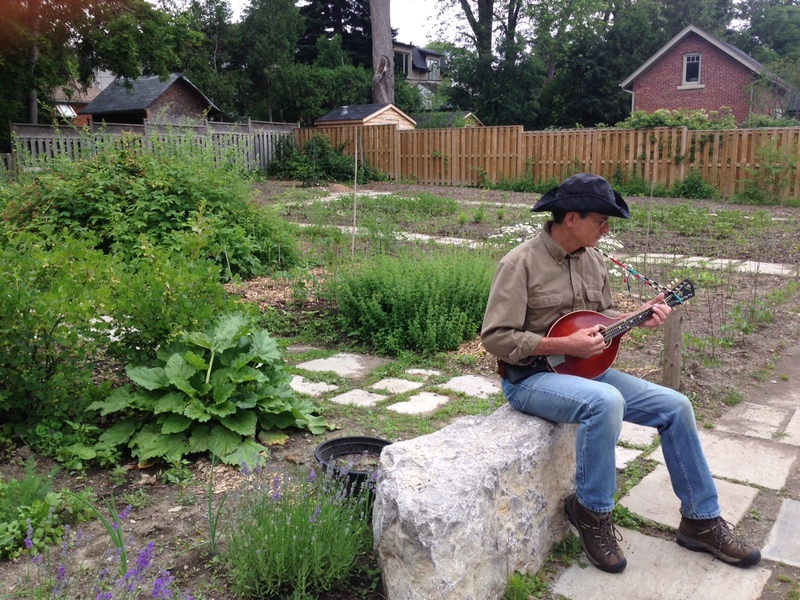 Before the big storm started this weekend, garden volunteers and shoppers were treated to beautiful music on the mandolin! Our musician volunteer Paul accompanied our Saturday work and sales teams – bringing joy to a cloudy day. check out the Volunteer-Musician-Application for more information. 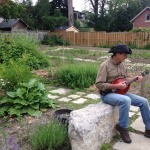 Volunteer musician Paul strumming along! 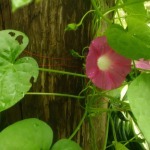 Morning Glories starting to bloom in the north garden!